Abandoning marriage is such an offense against justice that it is a first decree misdemeanor. Police and Prosecutors are entrusted with the responsibility of upholding the law. 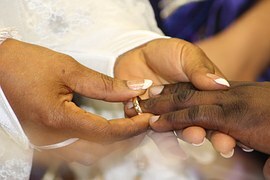 Parties to a marriage in Ohio make promises to each other that are different than those who only live together. The law makes the distinction between one who separates under conditions that were agreeable to both parties, and one who abandons. If your spouse abandons you, he or she is guilty of a misdemeanor (Ohio Revised Code, Criminal Offenses against the Family 2919.21(A)(1) and you can seek recourse via criminal action). 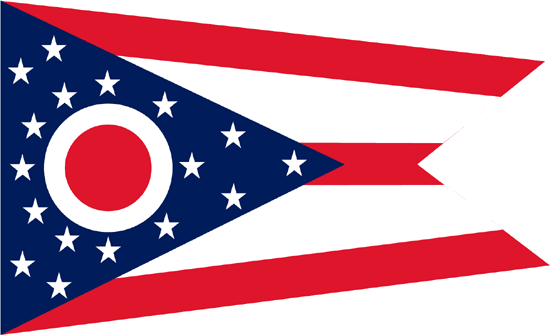 In Ohio, couples that are married, “contract towards each other obligations of mutual respect, fidelity, and support” (ORC 3103.01). Someone that aids, abets, or causes another to commit the first degree misdemeanor of abandoning one’s spouse, can be charged with committing complicity (ORC 2923.03 (A)(1)). If your spouse wants to renege on marital obligations, the only kind of lawful separation envisioned by the Ohio legislators was a separation acceptable to you. If your spouse finds annoying your characteristics that used to seem admirable, the only lawful option is for your spouse to offer a separation plan to which you agree. 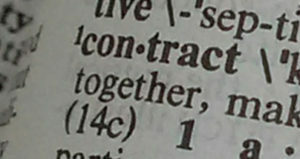 Case law defines “willful absence” as that factual circumstance in which one spouse, intending to end the marital relationship completely, unilaterally and willfully abandons (his/her) mate …, the action being against the wishes and will of, and without the fault and provocation of, the abandoned spouse. (Coleman v. Coleman (1930) 37 Ohio App. 474). Alternatively, it has been defined as a continuous cessation of cohabitation with intent against the wishes of the other spouse and without sufficient cause. (Mason v. Mason (1945), 30 Ohio Opinion 27; 42 Ohio L. Abs. 286). Habitual drunkenness (Source Ohio Law O.R.C. 3105.01, 3105.017).